﻿ SISYPHEAN « Haikasoru: Space Opera. Dark Fantasy. Hard Science. 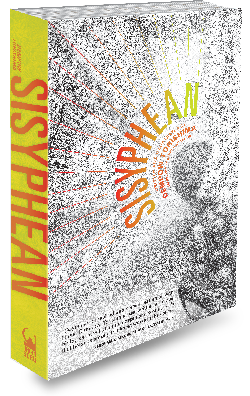 It’s the SISYPHEAN giveaway contest!